Why use RIOCOCO products forUrban Farming as growing medium? How RIOCOCO works with Urban Farming? What are the benefits of using RIOCOCO products for Urban Farming? Urban farming, also known as urban agricluture is a way for urban dwellers to grow their own food using RIOCOCO growing medium. 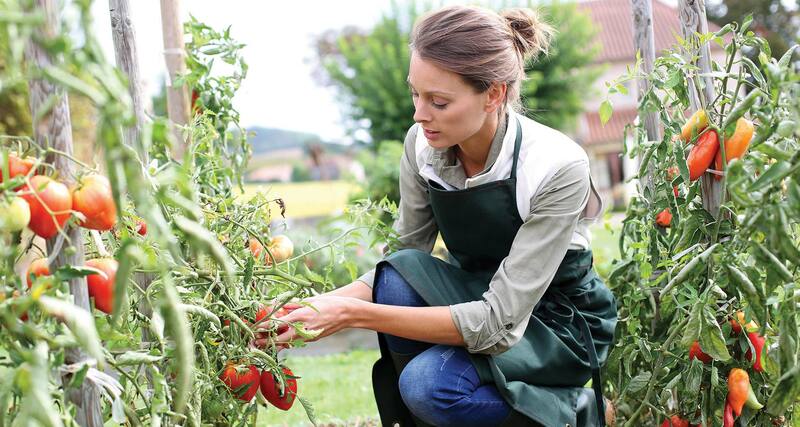 Urban growers can grow fresher, healthier herbs, vegetables and fruits. Growers can grow small scale or large-scale crops in Limited area controlling the growth of the plants to maximize the yield.